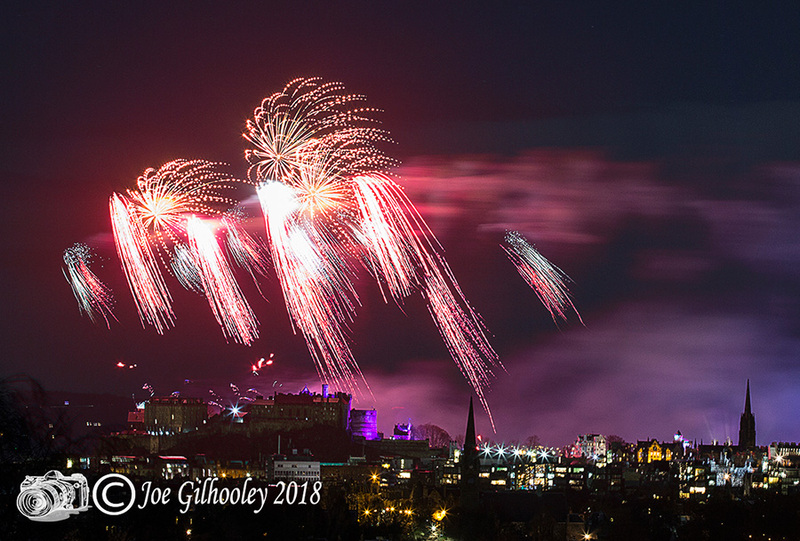 Monday 1st January 2018 - Edinburgh's New Year Fireworks from Blackford Hill. 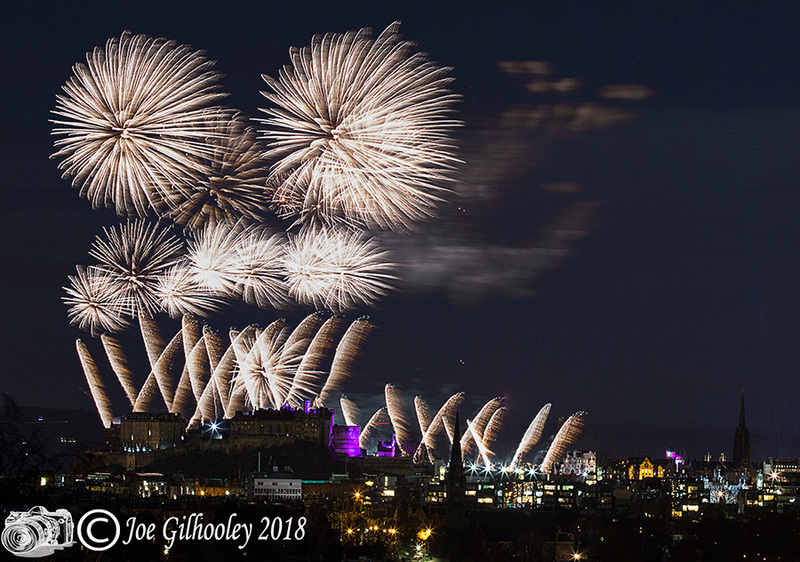 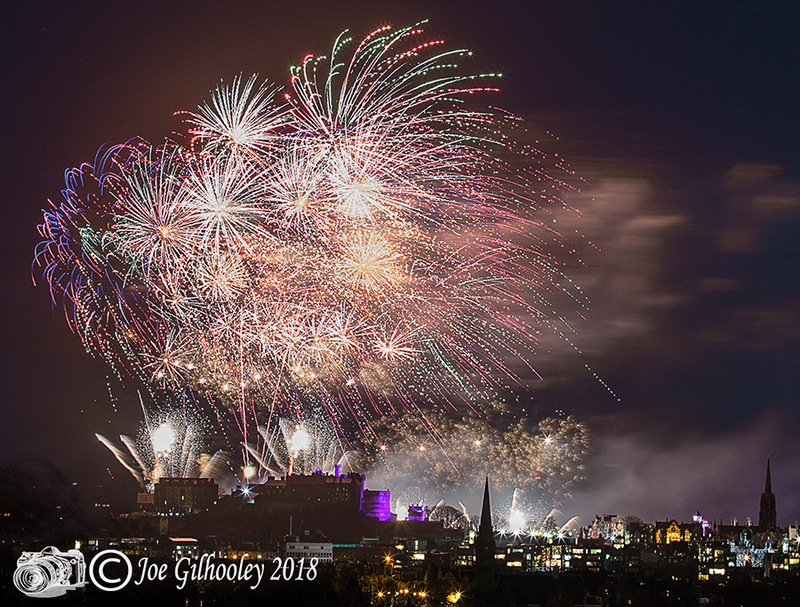 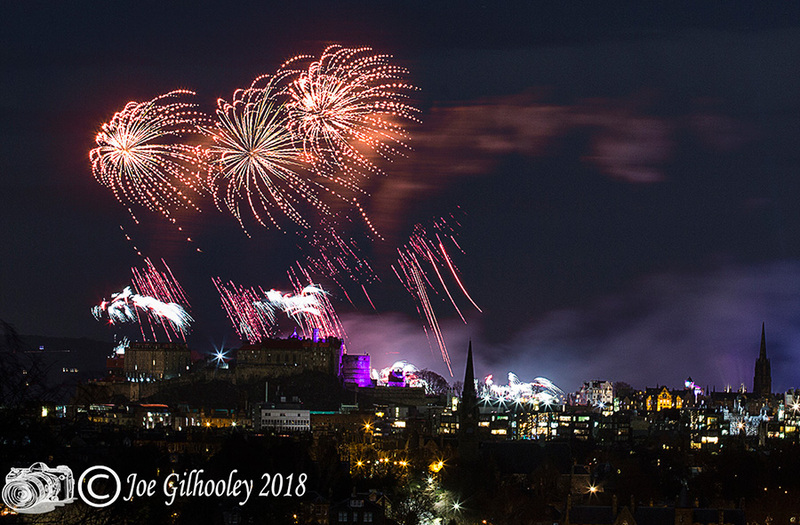 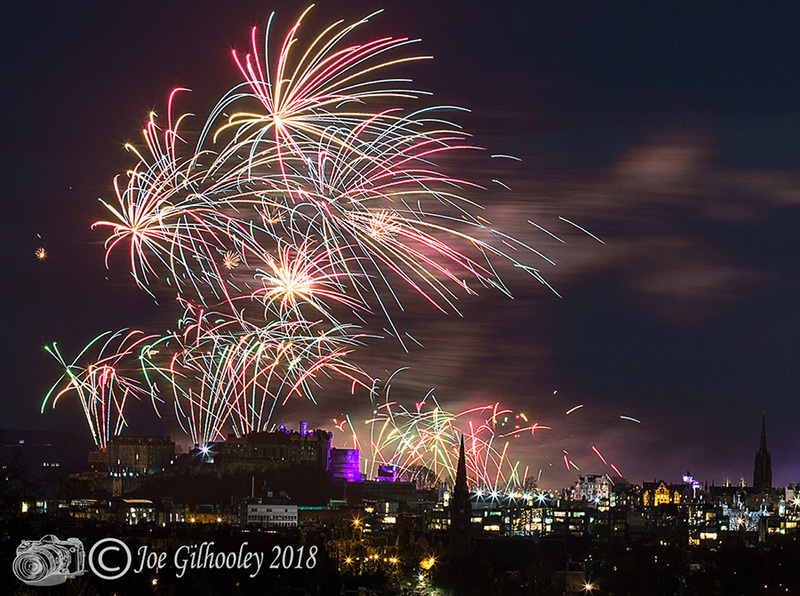 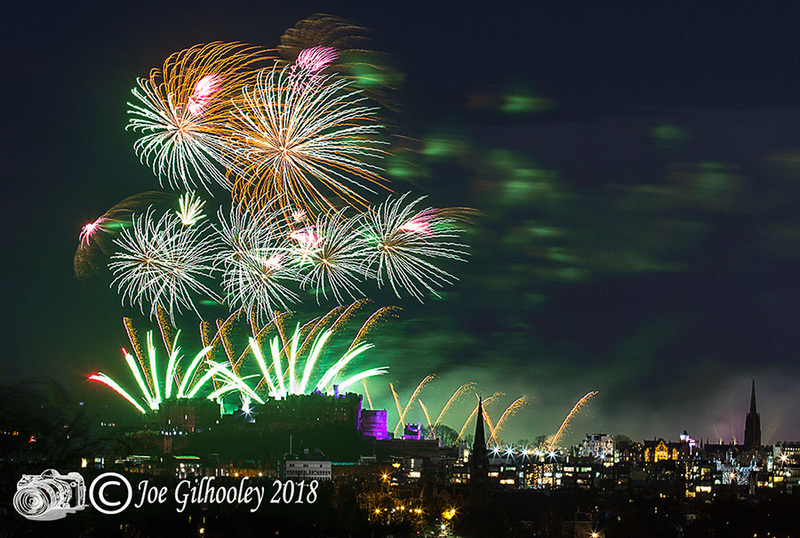 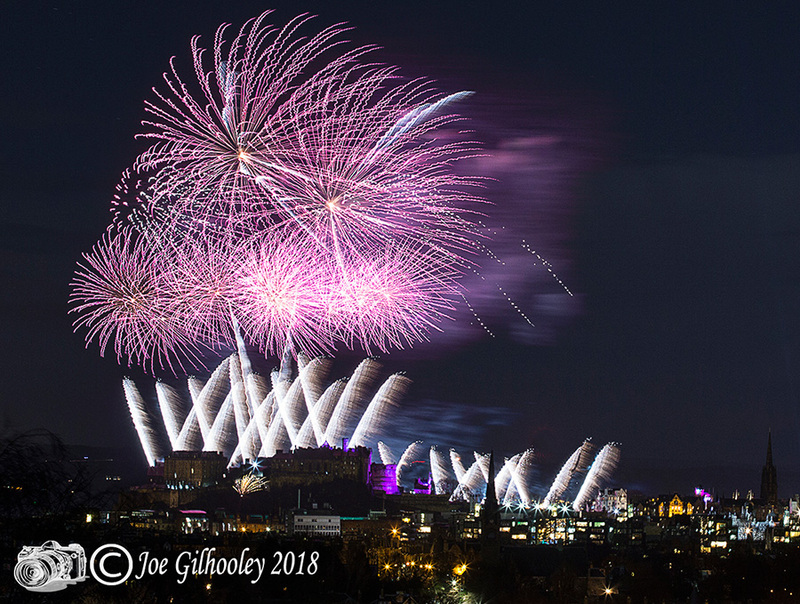 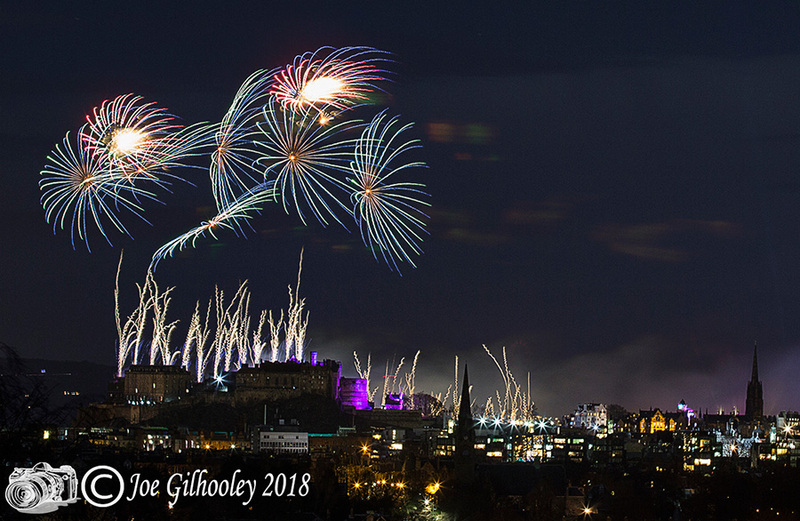 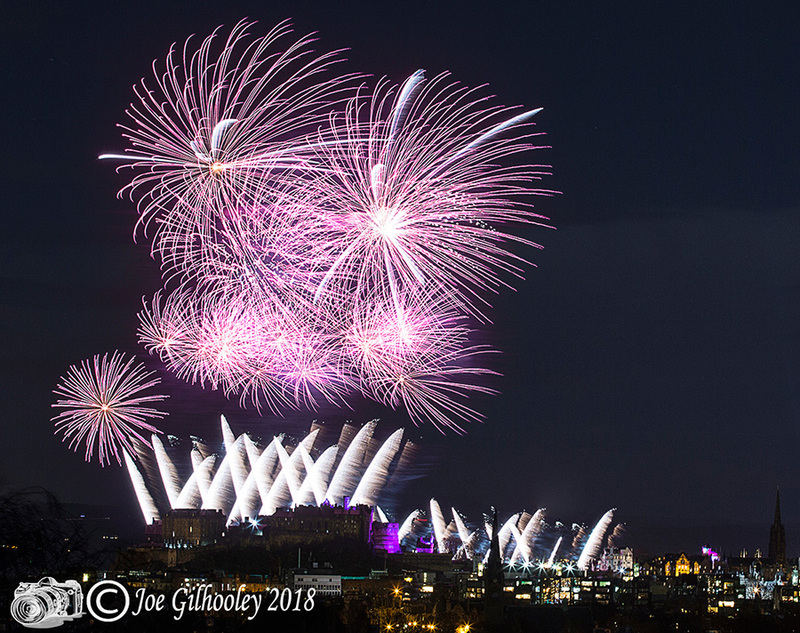 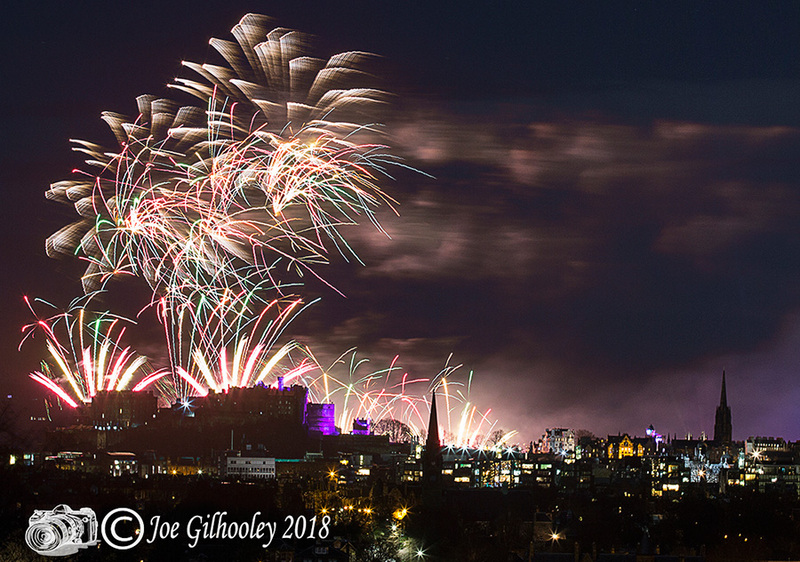 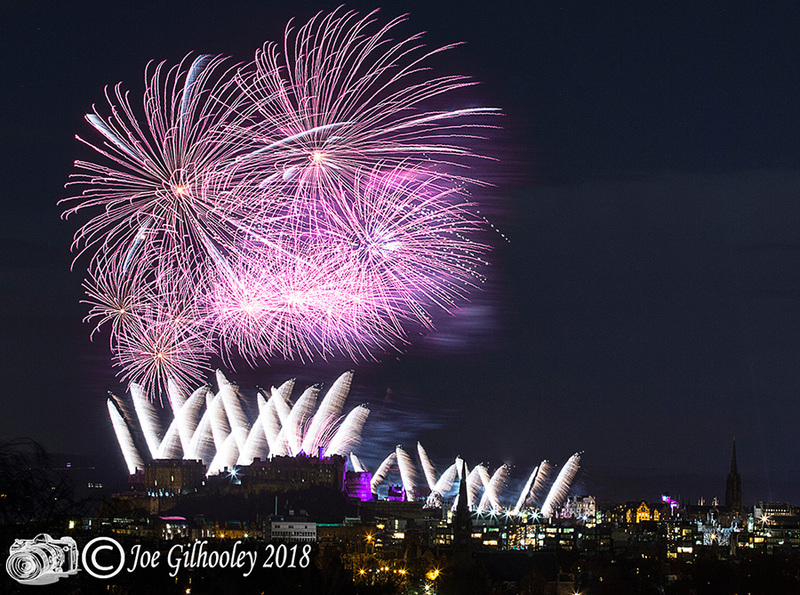 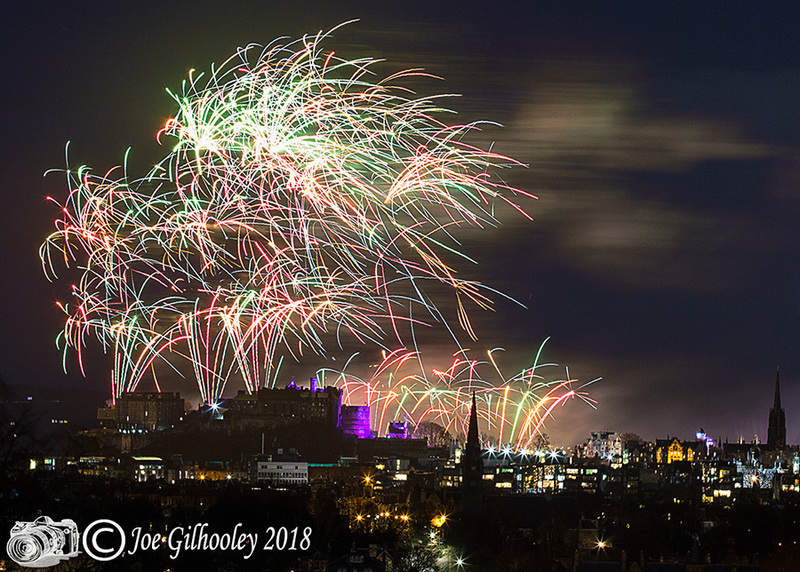 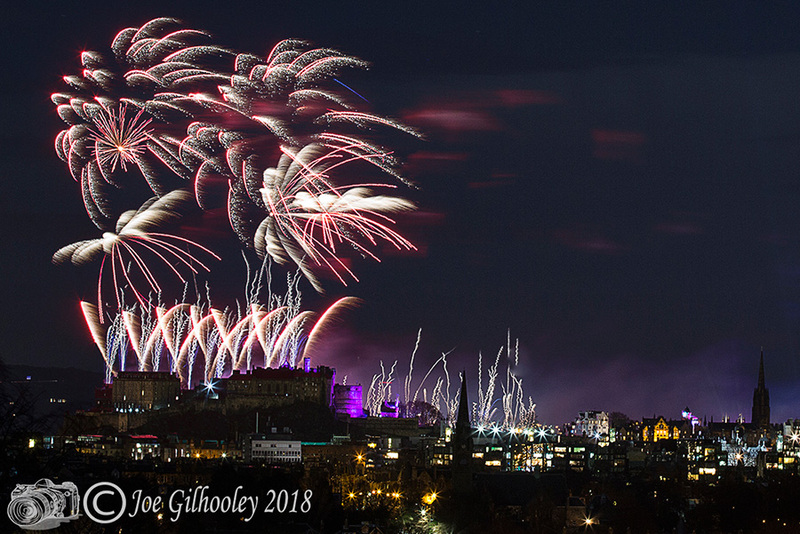 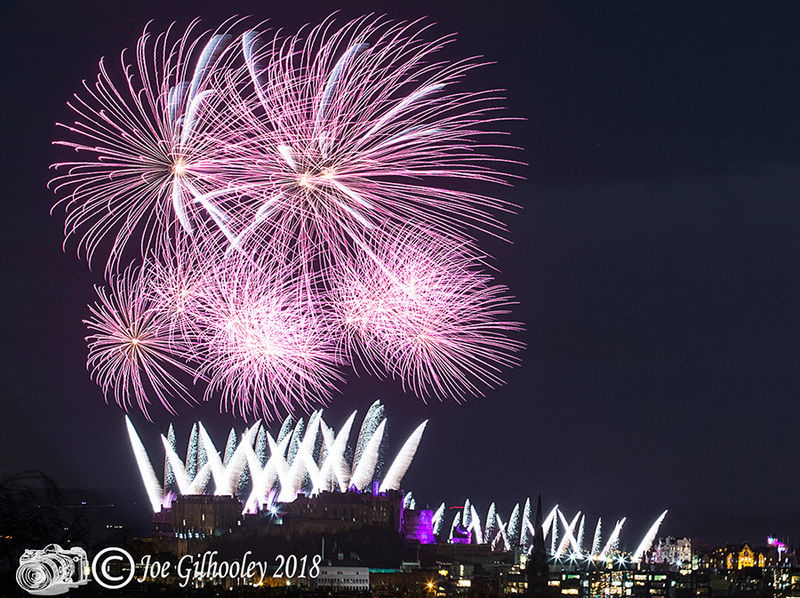 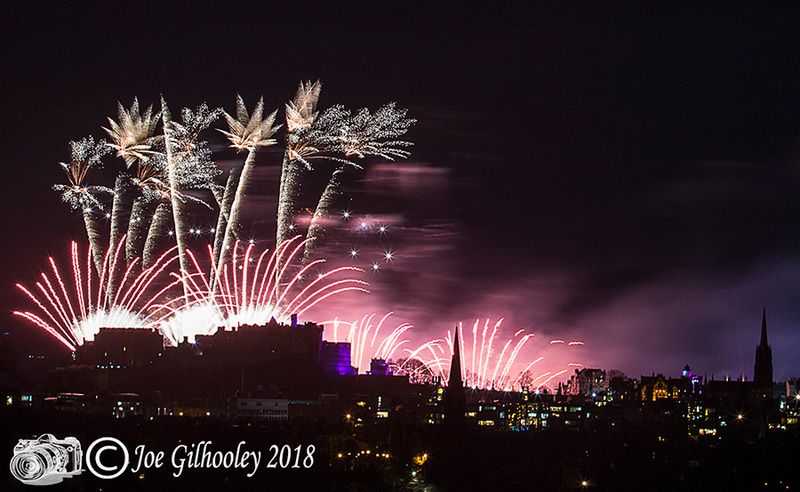 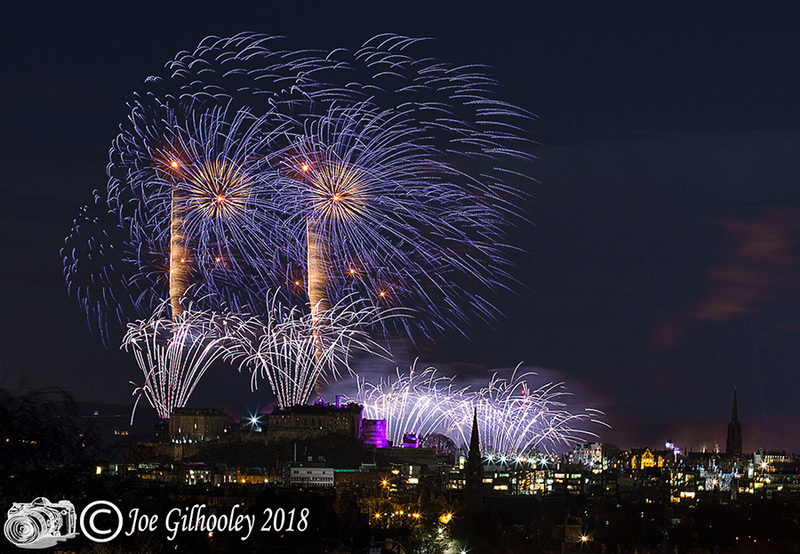 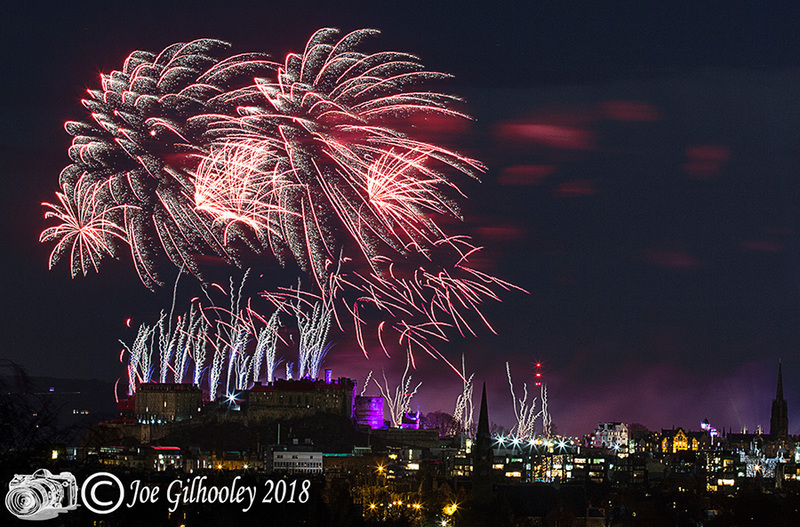 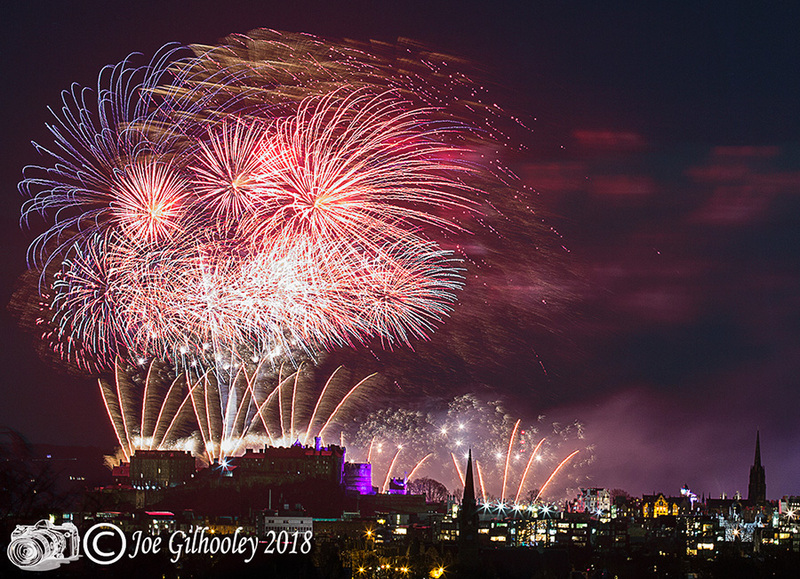 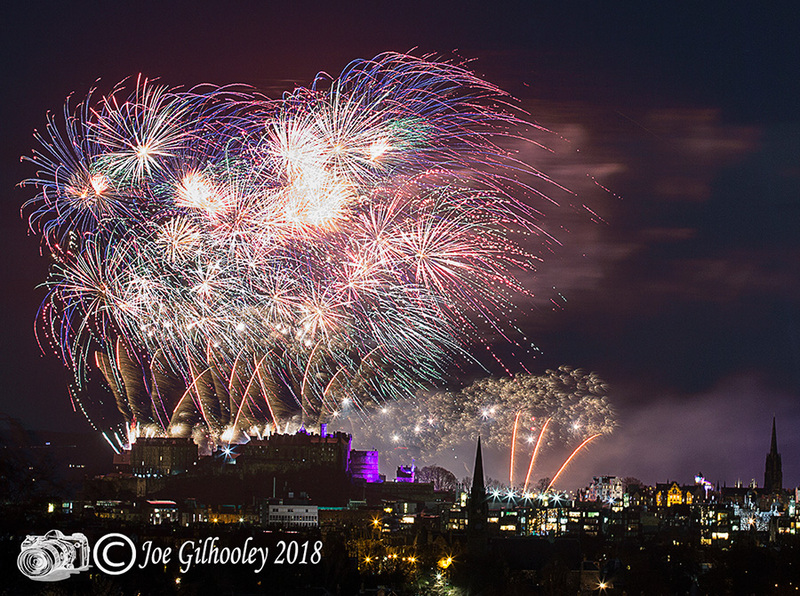 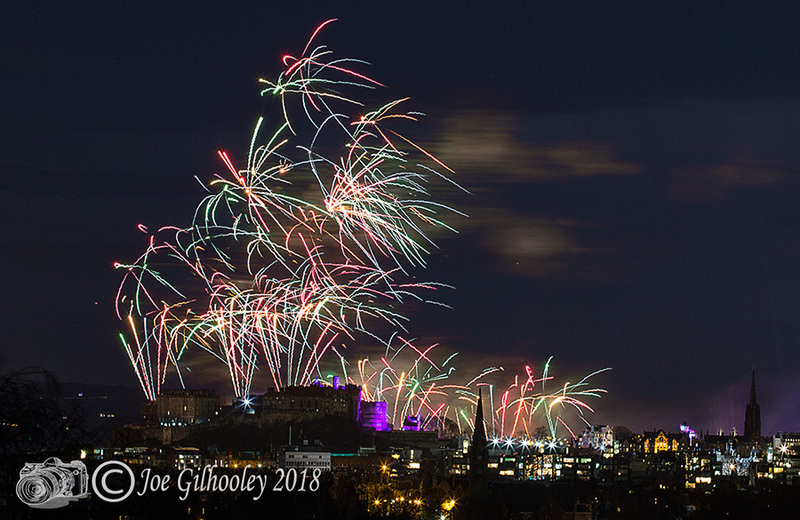 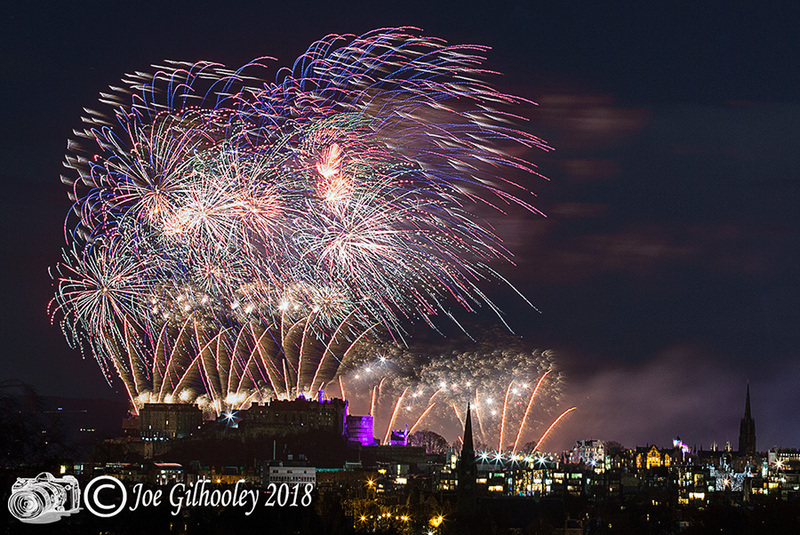 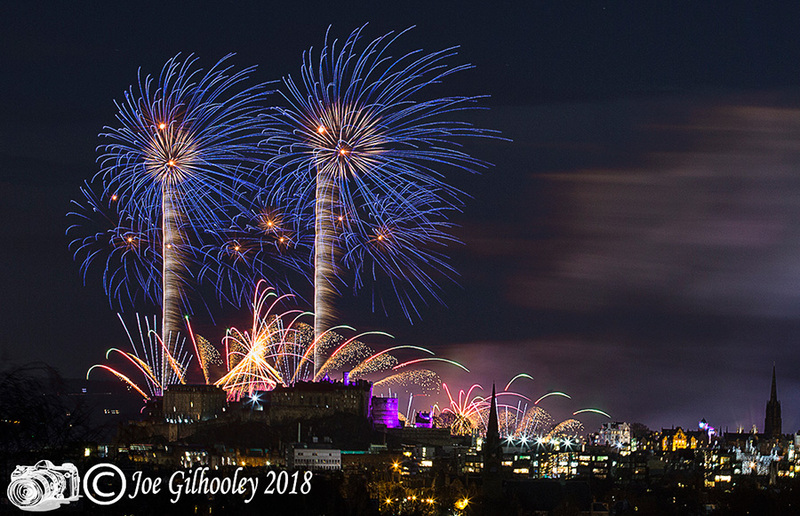 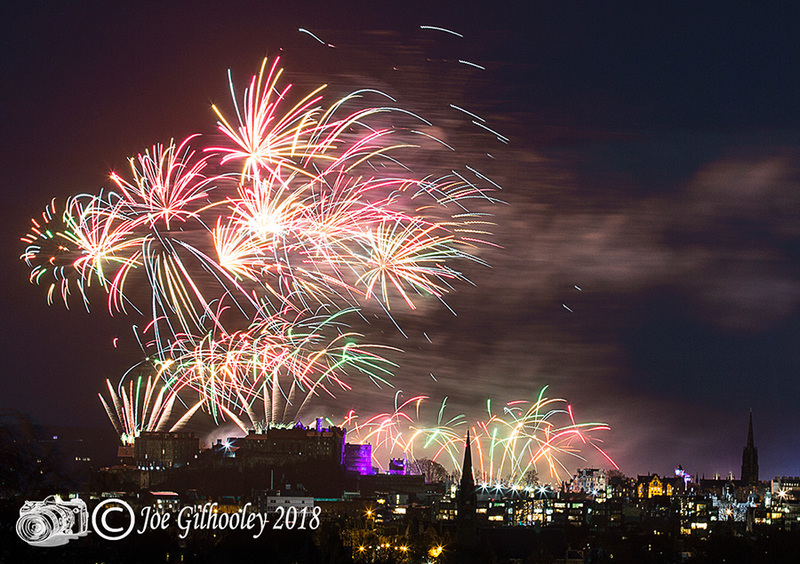 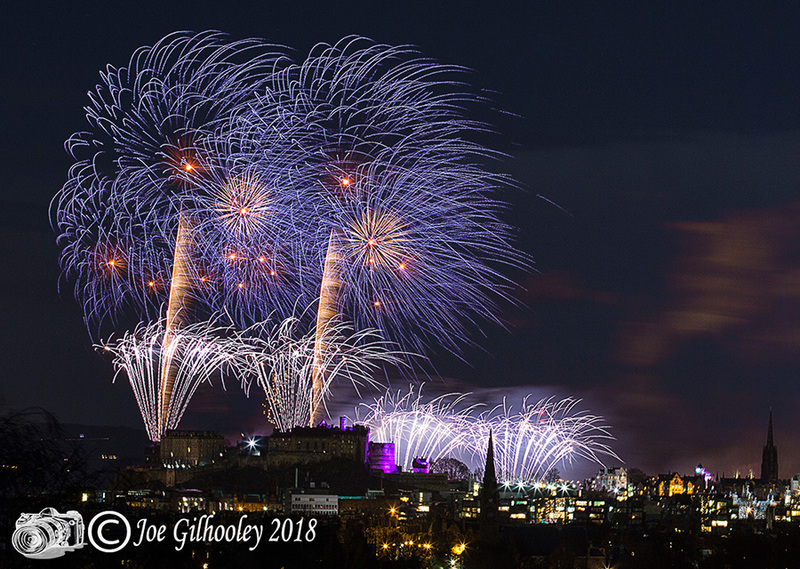 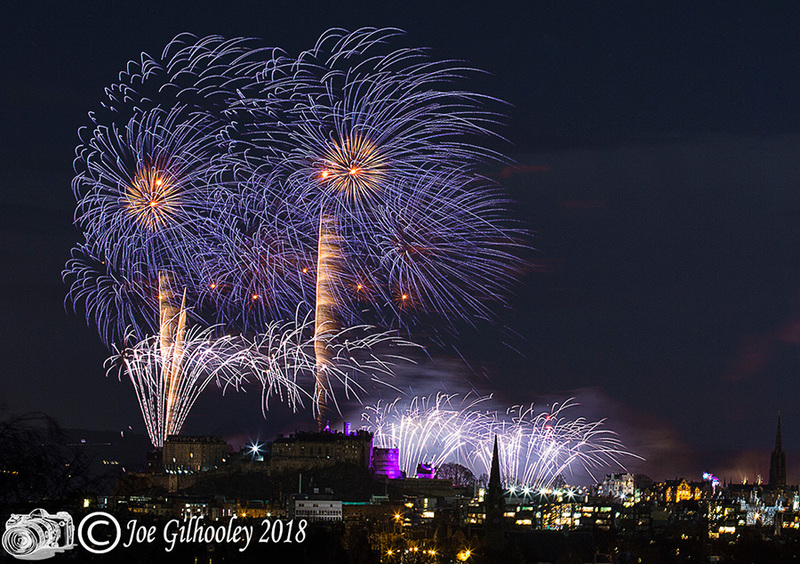 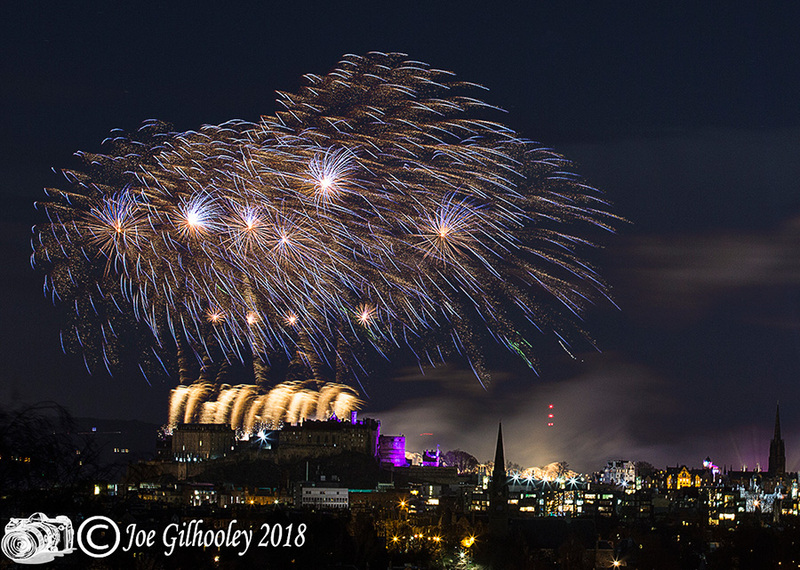 As 2018 arrived in Edinburgh a spectacular fireworks display took place from Edinburgh Castle. 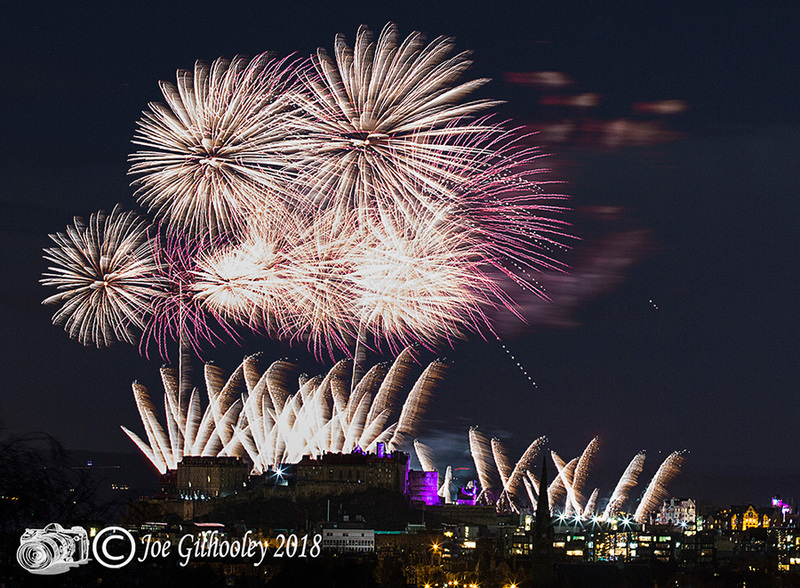 I took the decision to photograph it from a distance away on Blackford Hill looking on to the rear of Edinburgh castle with a long lens. 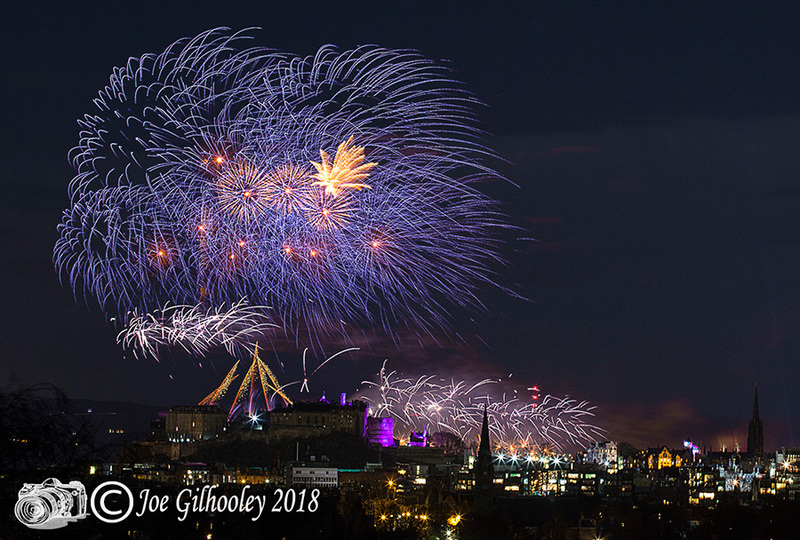 Rather like the images I captured.